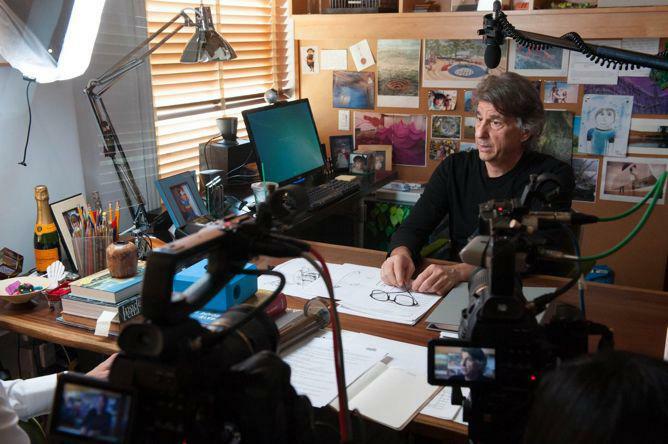 Design briefs, Briefly: Frank Gehry, Maira Kalman, David Rockwell, Yves Behar, and other designers explain the purpose of a creative design brief in Tom Bassett’s short film. 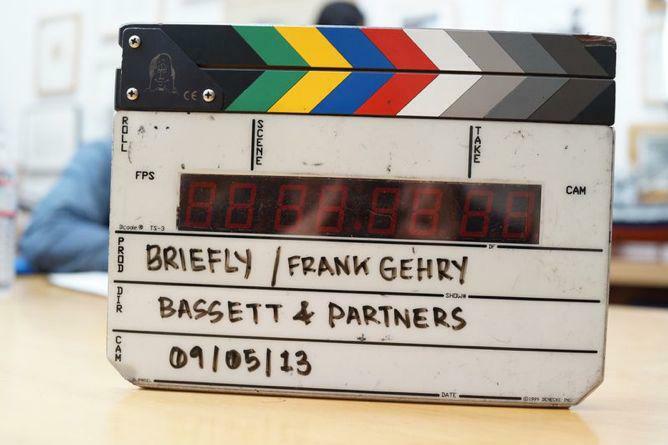 Architect Frank Gehry is one of the talking heads in Briefly, a short film by Bassett & Partners about the role of the design brief in creative work. The design brief is an integral part of any serious design project, a typically written mission statement that crystallizes the rules to live by dictated by the creative or the client, or a consensus of the two. Briefly, a short film from Tom Bassett of Bassett & Partners, asked a handful of leading designers and architects to offer their insights on how a well-thought-out design brief facilitates the process of doing creative work. The designers point out that despite its name, a design brief is often anything but concise. But it should be. The best design briefs are short, sharp, and not overly prescriptive. 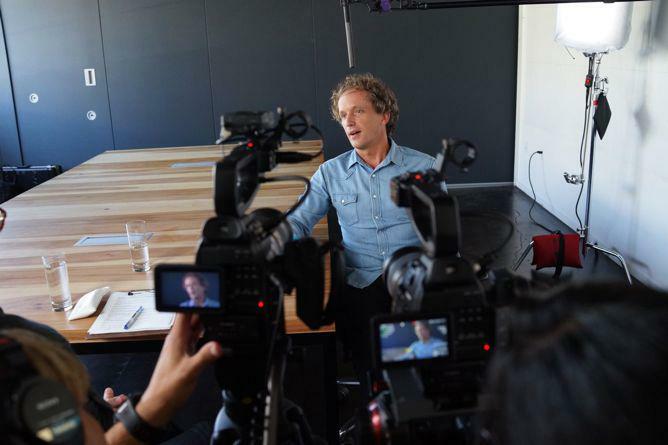 “The thing a brief needs to articulate to me is ‘Why are we doing this?’ ” says designer John Boiler, CEO and founder of 72andSunny, whose clients include Samsung, Nike, Carl’s Jr., and Target. Dictating the how or the what robs a creative of the freedom to solve a particular design or marketing problem, but making a clear case for why can be inspiring. 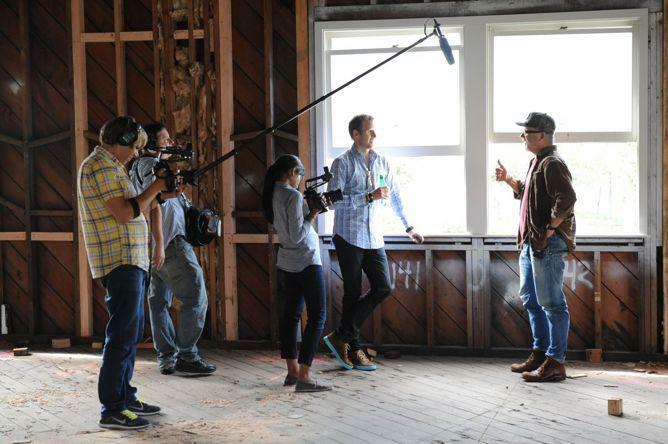 Designer John Boiler, far right, CEO and founder of 72andSunny, during the making of the film. A design brief shouldn’t be glib and isn’t necessarily easy to write. Advertising art director John C Jay, right. Designer Yves Béhar is no fan of the design brief; when he talks about how he turned Jawbone’s technology and algorithms into products like the Jambox, he says it came from building relationships with the client, having a dialogue that allowed him to get “a deep sense of where people want to go, what they’re dreaming about.” The best design briefs are those that are able to express a larger vision, he says. Illustrator Maira Kalman says her briefs contain “a deadline and a dream,” meaning the end goal that is a magazine illustration or a book and something more “elusive and romantic, what of yourself are you going to put into the work.” In that way, many of the designers said, the design brief is personal, an opportunity for designers to use projects to show who they are and what they bring to a given project. 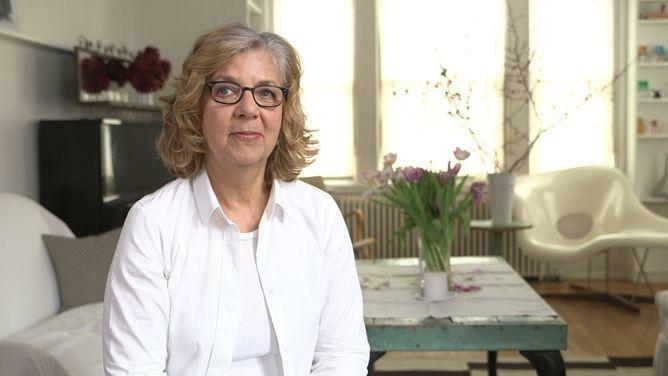 Illustrator and author Maira Kalman. Boiler says that the best design briefs are “always the most audacious and seemingly impossible,” adding that the brief is practically “irrelevant from the moment you read it, because things are already different.” A brief might get rewritten half a dozen times during the design process, he says, as a project moves from theory to reality.